Since 1947, Zumar has stood strong as your resource for high-quality signs and traffic safety products. It remains our standard to provide great customer service with every order. We continue to honor the values—of quality, integrity, and family—our founder set forth almost 70 years ago. Some customers have been with us since the beginning, while we are just getting acquainted with others. Now in our third generation of ownership, we would like to welcome you to the Zumar family. 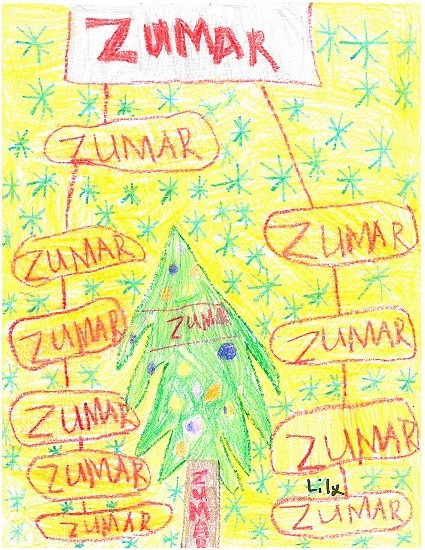 Last year, Zumar began a tradition to feature original artwork on our company Christmas card. A child from one of our organization’s employees is selected to design a custom card for you to enjoy during the holiday season. Our 2015 artist is Ms. Lily Lemcke. She is the fun-loving eight-year-old daughter of Zumar’s President of Sales and Marketing. In addition to being creative, Lily loves animals and sports—especially soccer, football, and basketball. 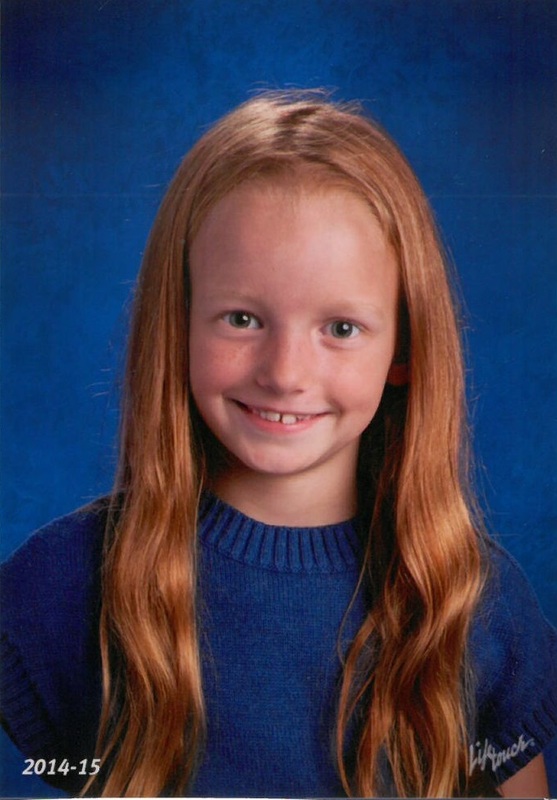 When she grows up, she wants to be a professional soccer player who donates her extra time to local animal shelters. When asked if she had a favorite sign that Zumar makes, she said the stop sign because it helps people cross the road safely! Merry Christmas from our family to yours. Download the complete 2015 Christmas card! Take a peek at last year's card—featuring Ms. Raelyn Mikita.